Enjoy a "Secret Garden" themed evening that includes delectable desserts, dancing, & a complimentary professional photo! All dads, grandpas, uncles or mentors are welcome. 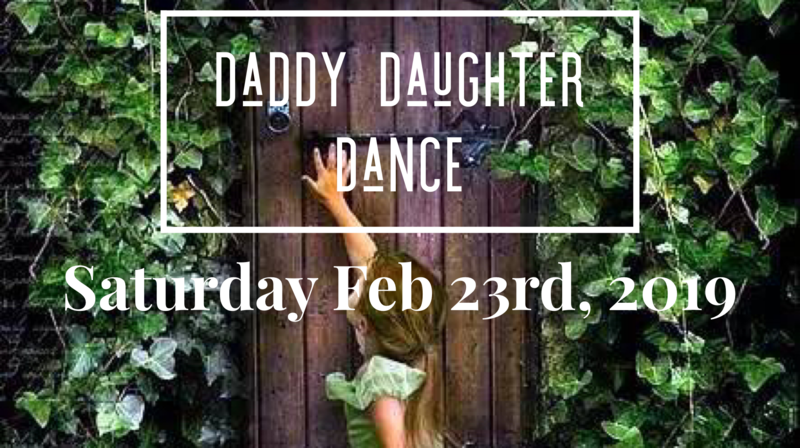 * $25 per couple, * $5 each additional daughter/guest ($40 max). * Children under 3 are free!